The Soundset Music Festival has announced its upcoming 2019 lineup. 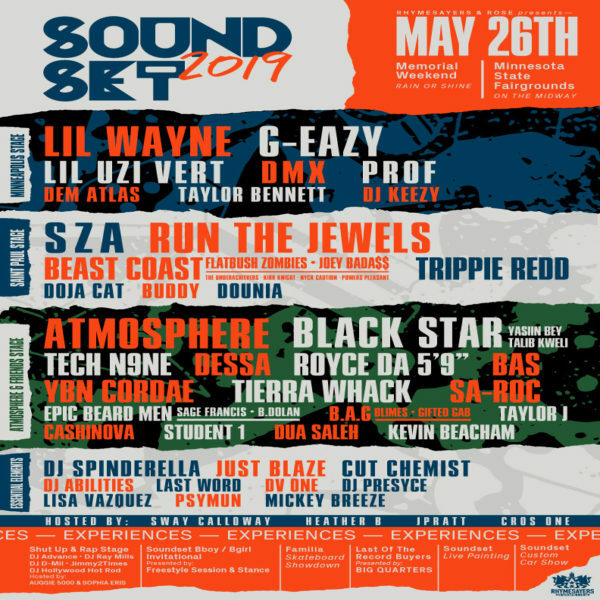 Soundset Music Festival has been held annually for the past 12 years, and this upcoming summer it will take place at the Minnesota State Fairgrounds on the Midway. The event has been home to a multitude of talented performers in the past, and this year is going to be no exception. Three of the most prominent headliners for the one-day festival are all hip-hop duos; with these being Black Star, Run The Jewels and Atmosphere. This year, the Soundset Music Festival will take place on May 26. Black Star is made up of renowned rappers Mos Def and Talib Kweli. The two joined together as Black Star to release their debut album in 2002. The project, titled Mos Def & Talib Kweli Are Black Star, proved to hip-hop fans that these two were a force to be reckoned with. The pair are each incredible performers on their own, but bringing them together will be sure to give music fans one of the best performances of the day. Black Star will be performing on the Atmosphere & Friends Stage at the festival. Run The Jewels is one of the most powerful duos in hip-hop today, as the group’s trio of self-titled albums have been incredibly well received by critics and fans alike. The duo is made of iconic rappers Killer Mike and El-P, who each had a long career in music prior to teaming up for Run The Jewels. 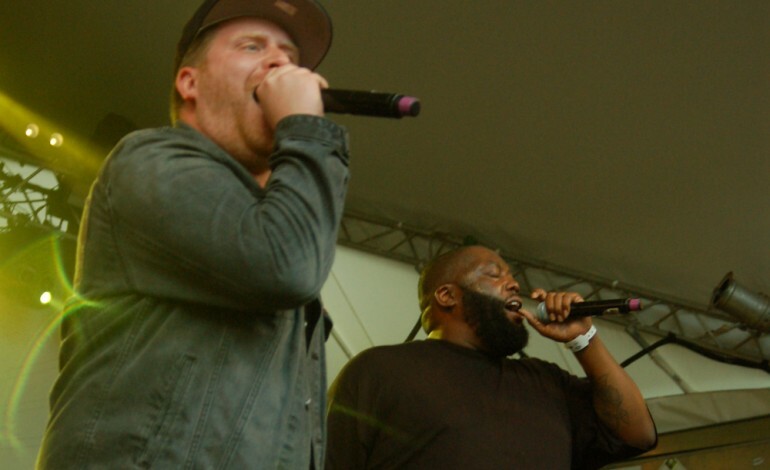 The two first released Run The Jewels in 2013, beginning their journey on their most recent musical experiment. The group followed up Run The Jewels with its sequel in 2014 and rounded out the trilogy in 2016. 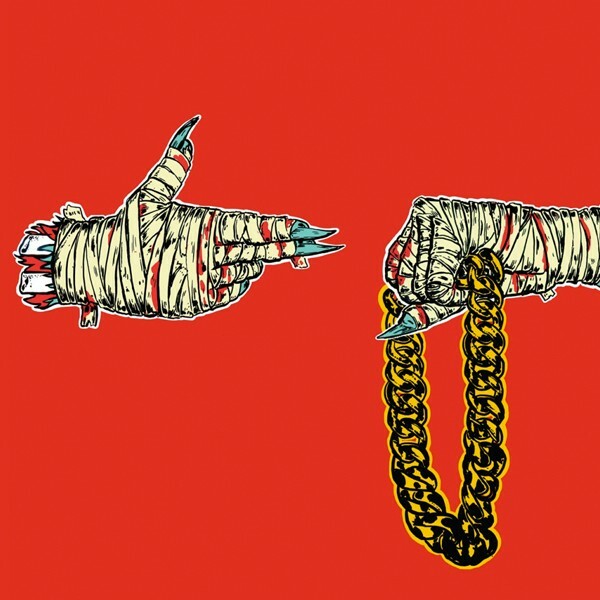 With each album being just as good, if not better, than its predecessor, Run The Jewels gained an incredibly large following over the past few years. Speculations have now began about the rumored Run The Jewels IV, which El-P had hinted at on Twitter in recent months. Since then, however, El-P deleted those tweets, leaving fans wondering over when the next Run The Jewels album will be fully announced. The duo has performed at many festivals in the past, always putting on a great show. Atmosphere is the third hip-hop duo headlining Soundset Music Festival, with the duo working together for basically the entire 21st century. The group started in the late 1990s, and have released an incredibly number of projects since then. Most recently, Atmosphere released the album Mi Vida Local at the end of 2018. The duo is composed of rapper Sean Daley, known as Slug, and producer Anthony Davis, who simply goes by Ant. They will be heading up the aptly named Atmosphere & Friends Stage at Soundset Music. This year’s lineup has shaped up to be one of the festival’s best so far. Tickets for Soundset Music Festival are available starting today on Soundset’s website.